CLOSEOUTS. 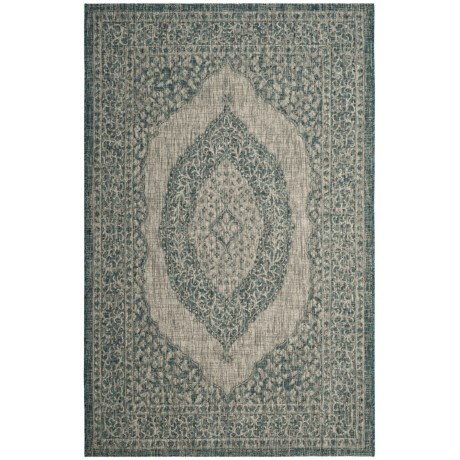 Rich hues and stylish patterns adorn this Safavieh Courtyard Collection area rug, made from a synthetic weave in a medallion print for durable, long-lasting appeal and versatility in your home or out on the patio. Available Colors: LIGHT GREY/TEAL. CLOSEOUTS. 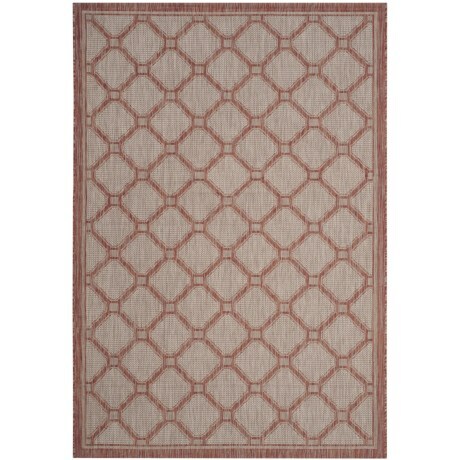 Rich hues and stylish patterns adorn this Safavieh Courtyard Collection area rug, made from a synthetic weave in a medallion print for durable, long-lasting appeal and versatility in your home or out on the patio. Available Colors: RED/BEIGE.